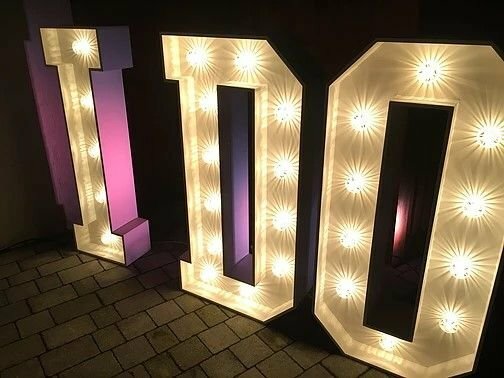 We will deliver these beautiful retro letters to your venue the morning of your big day. 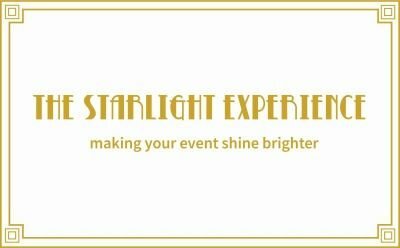 Plenty of photo opportunities during the day and throwing a sparkle and romantic backdrop to your evening reception. Our letters are exceptionally elegant and gorgeously glamorous because these bulbs are super special - Cabochon Fairground Lights giving off a gorgeous nostalgic flicker of light - pick from "L O V E" or "I DO"